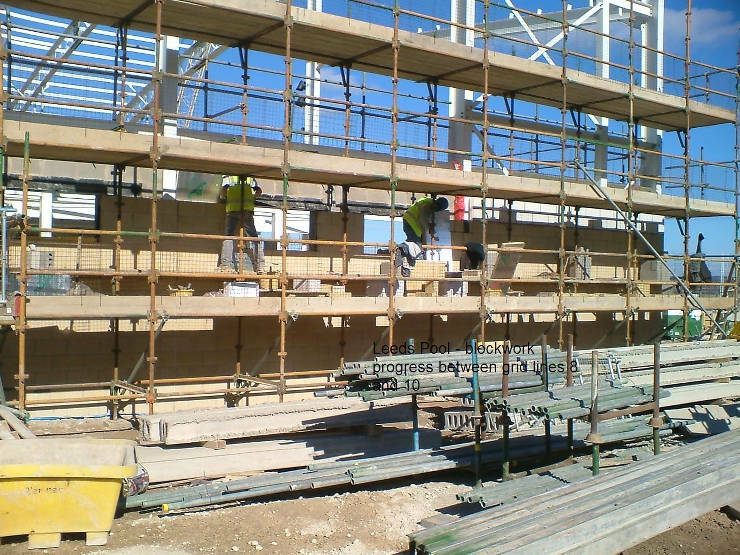 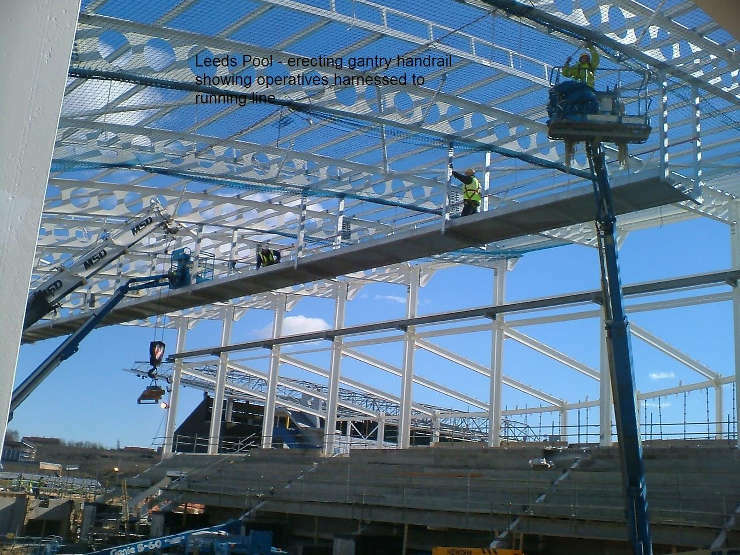 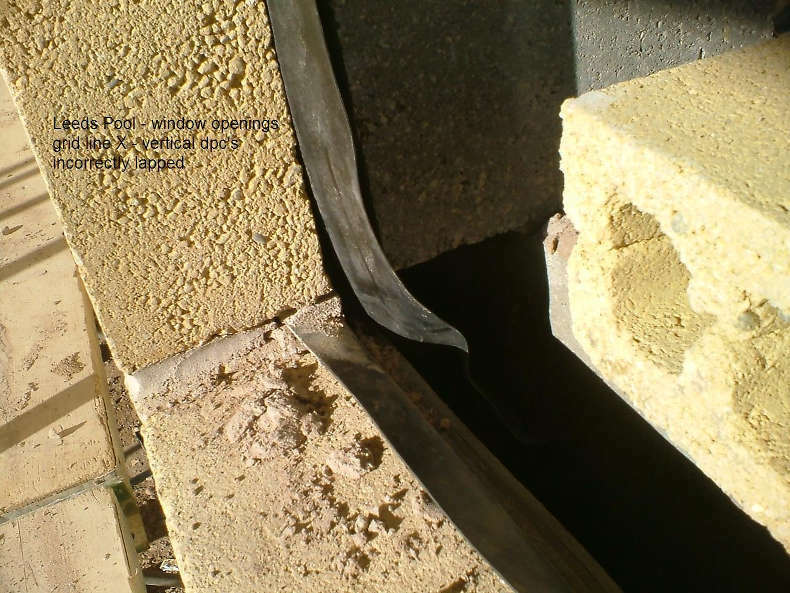 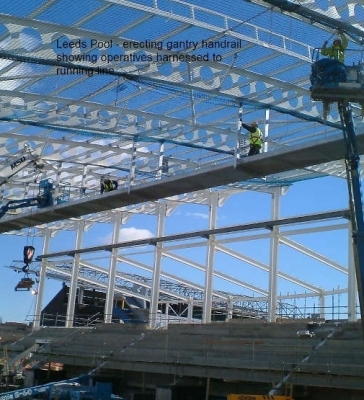 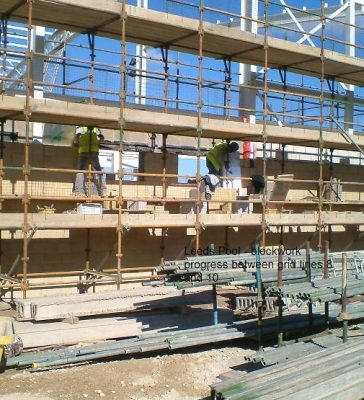 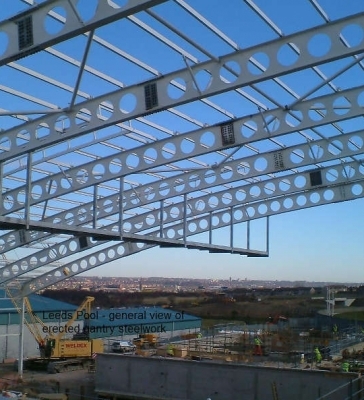 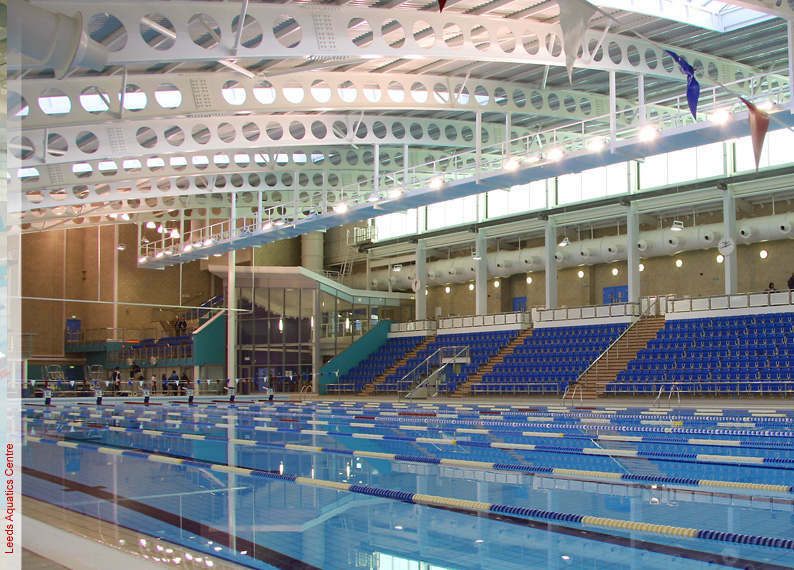 The project was the construction of 50m Olympic spec swimming and diving pool. 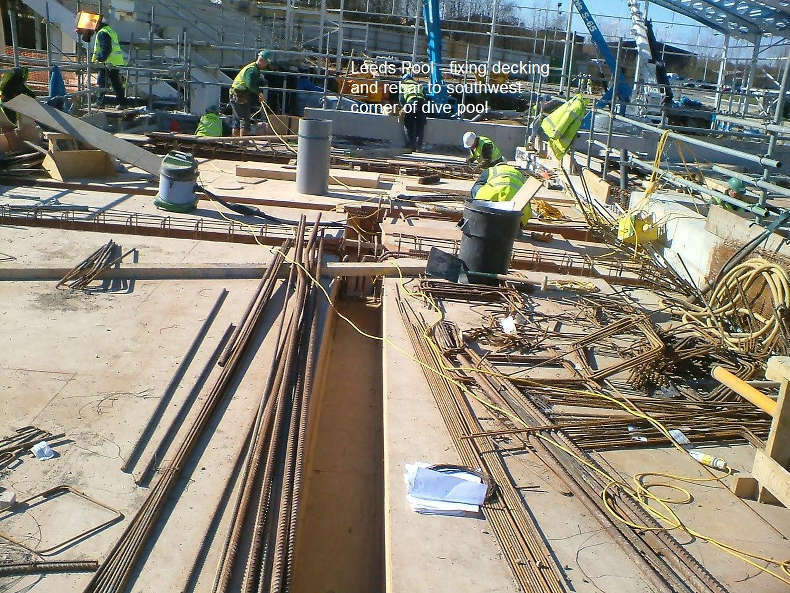 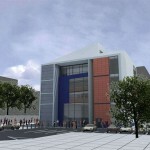 The construction consist of Earthworks, piling foundation, pile cap, ground beams, RC diving Pool substructure works, Steel frame building with 2500 spectators seats with Metsec structural curtain walling and external works including Highway improvement section 278 works and construction of the new round about. 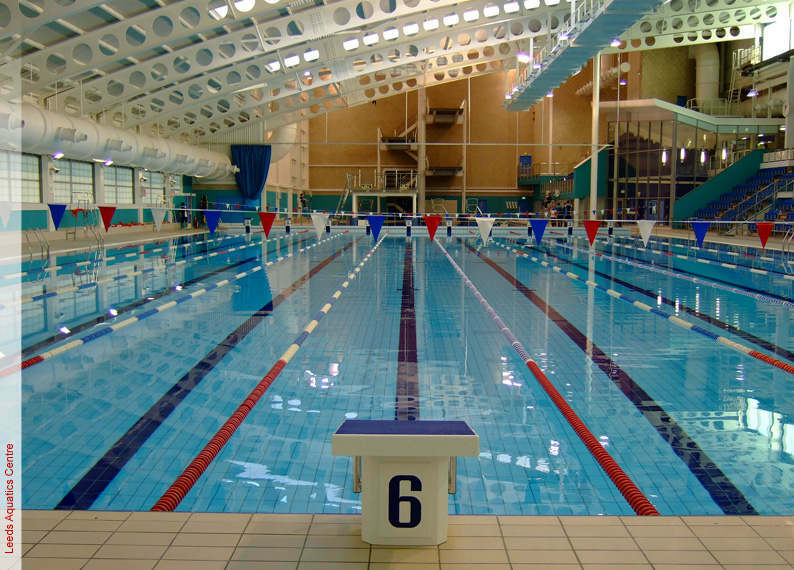 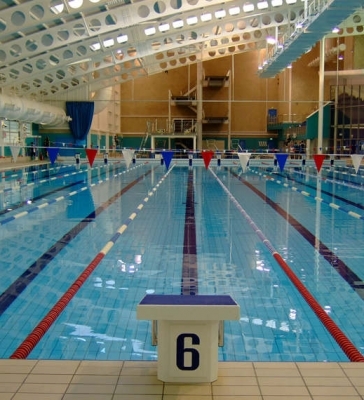 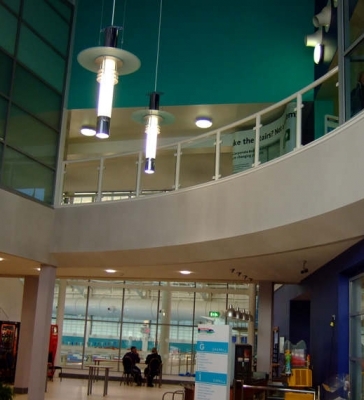 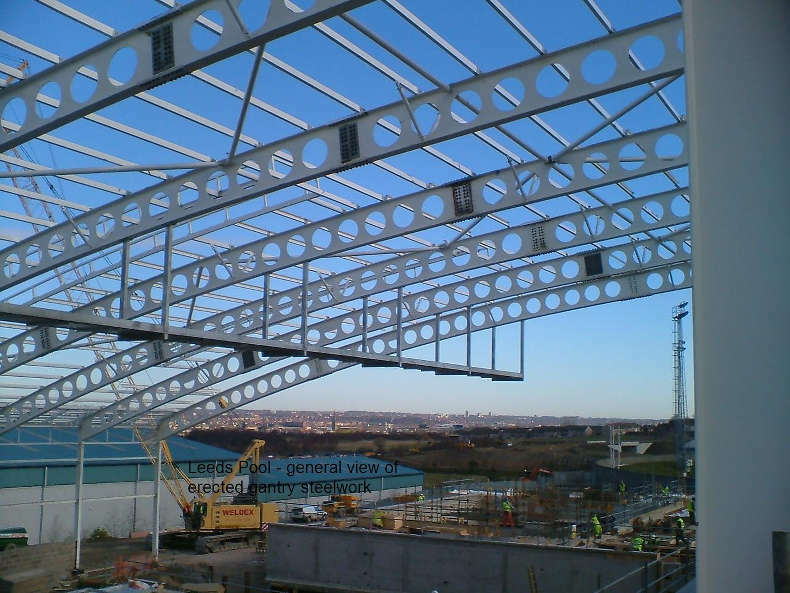 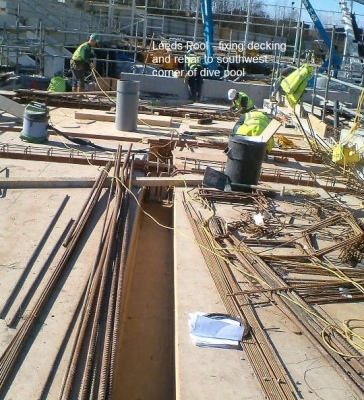 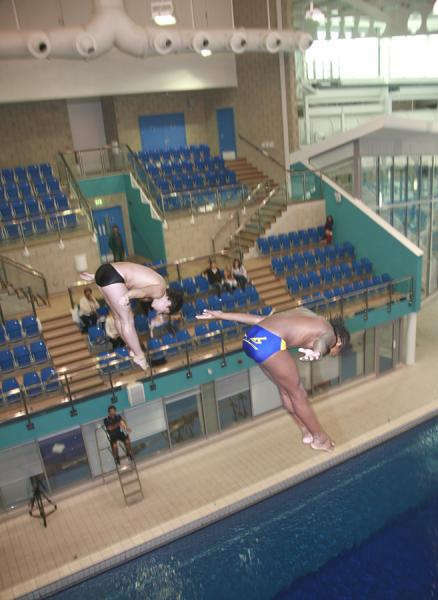 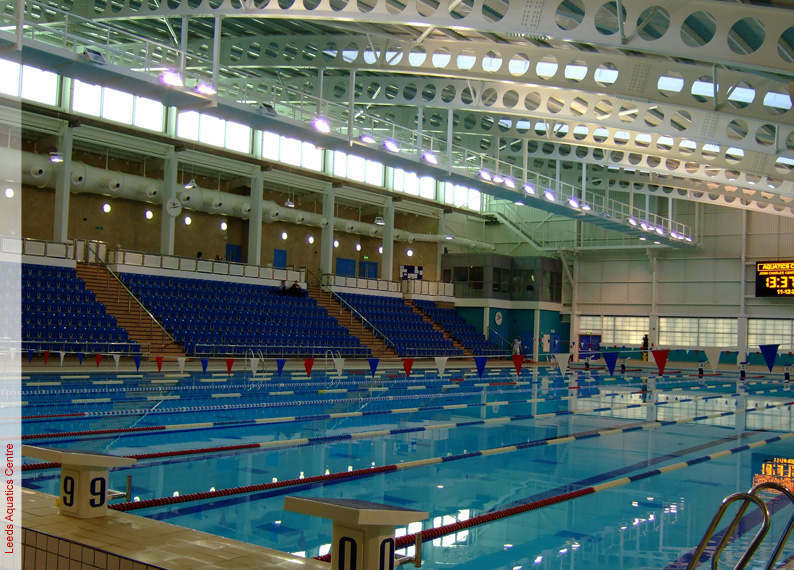 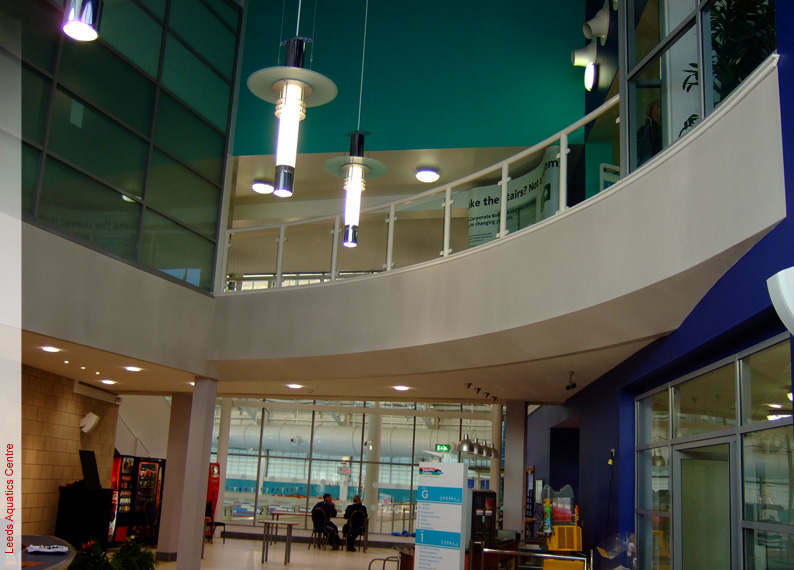 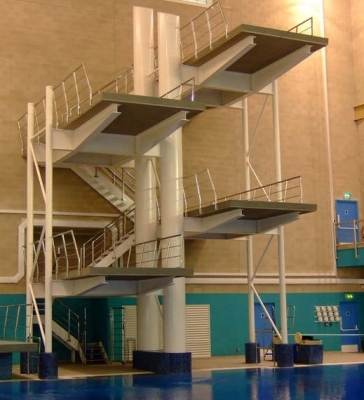 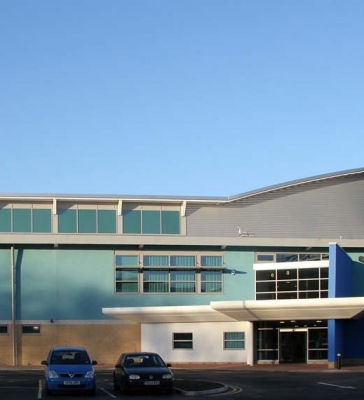 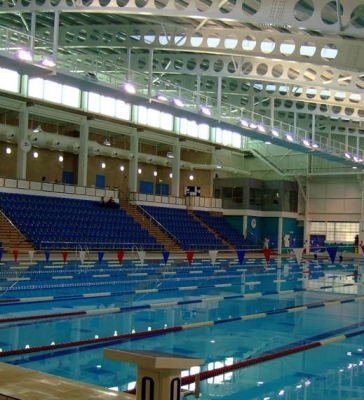 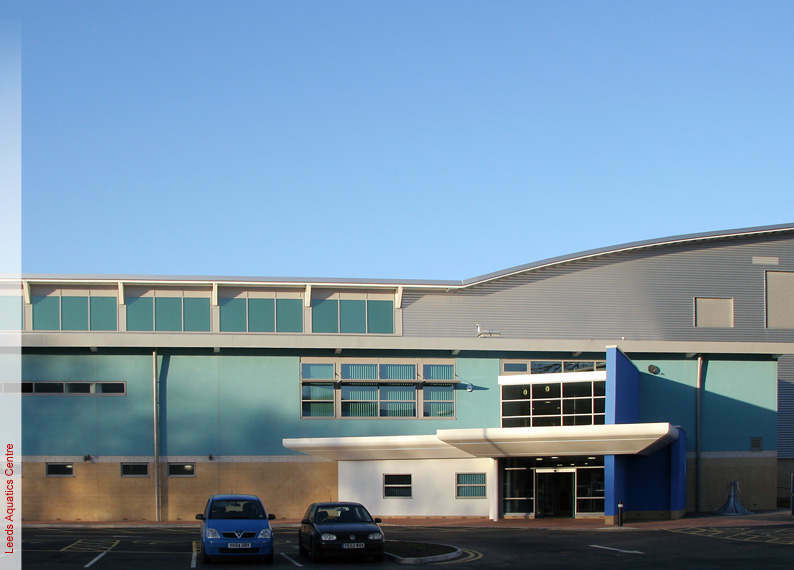 The diving pool incorporates the only purpose built synchronized diving tower in the UK allowing training to Olympic standards at all platform heights. 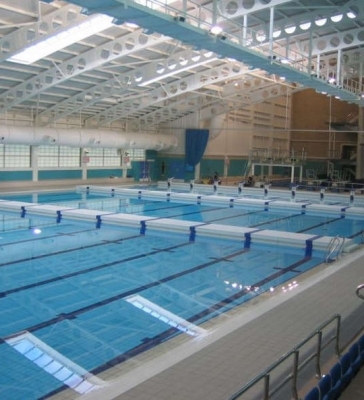 The floating floor allows community use when not being used for diving. 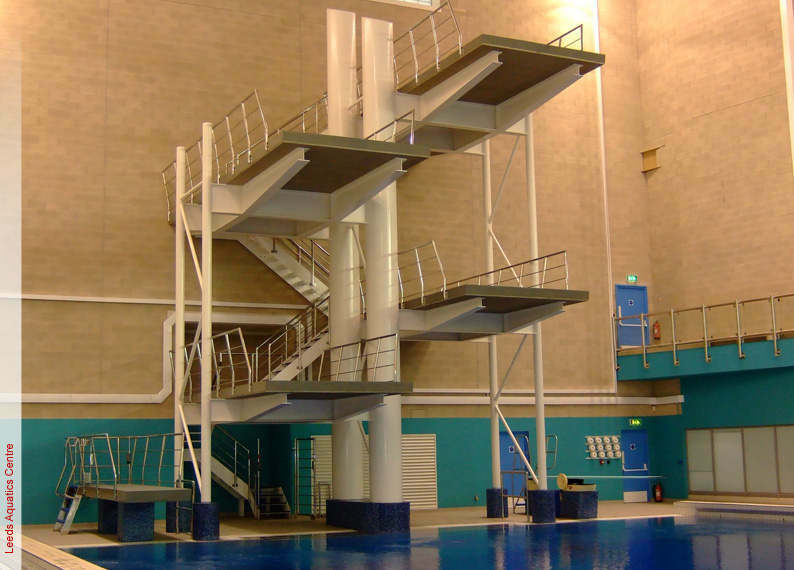 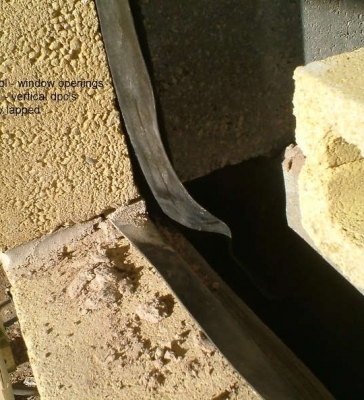 There is a specialist dry land training area with harness; foam pits trampolines and other fitness equipment to provide training facilities for both diving and swimming. 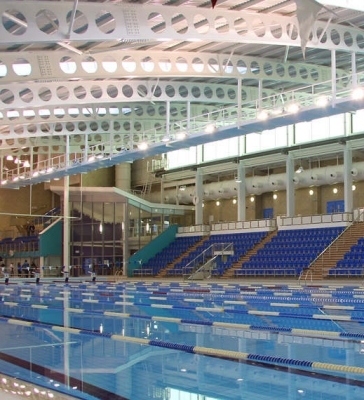 The construction of two submersible booms built into the main pool enable it to be divided into three pools of different sizes and depths, allowing a flexible daily swimming programme. 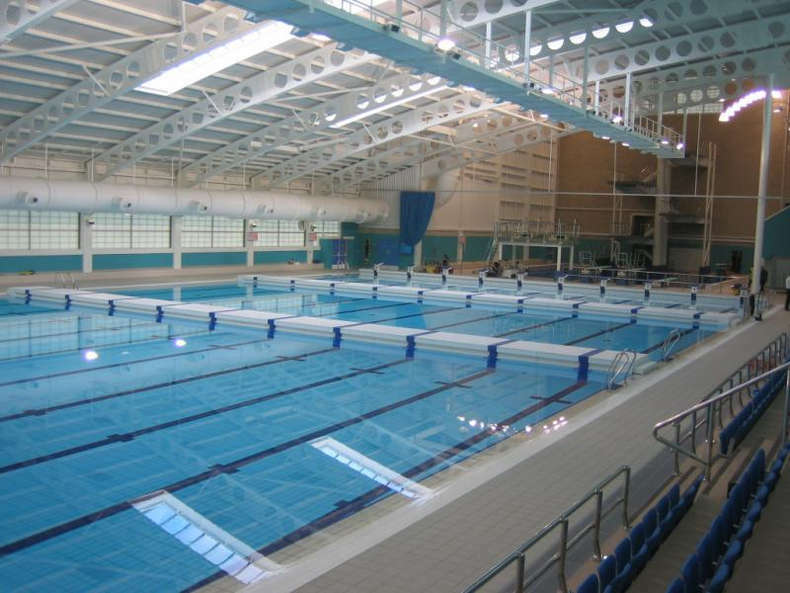 A floating floor allows the depth of the diving pool and one third of the main pool to be varied from two metres to shallow water for teaching and 0-5 meters for the diving pool. 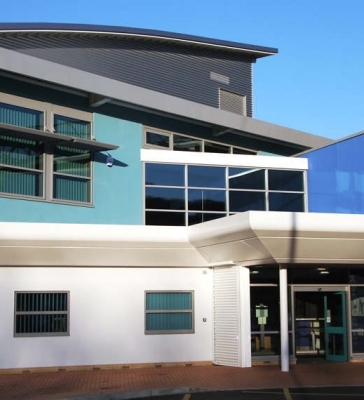 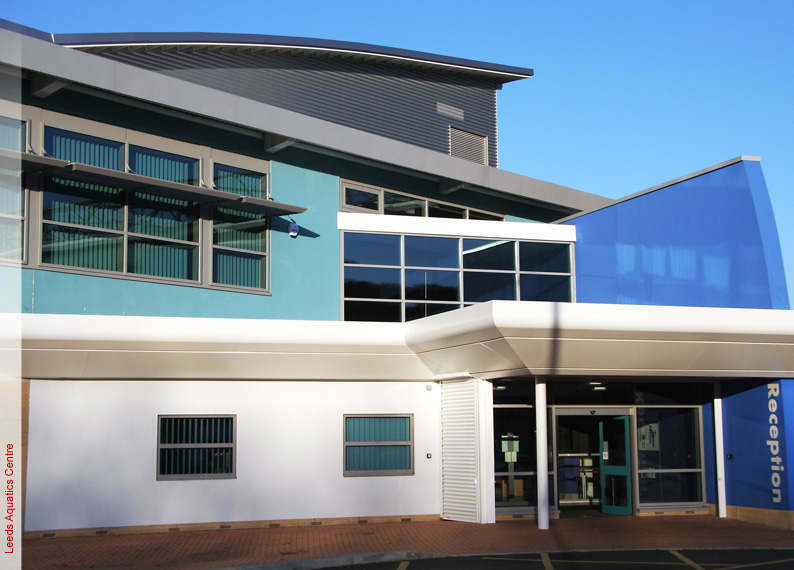 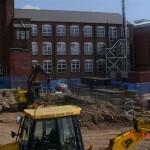 The centre also includes an aerobics studio and multi-use rooms.